kayce hughe's nashville — Pencil & Paper Co.
One of the most stylish women that I have ever met (and am fortunate to call a dear friend) has opened her first store in Nashville!!! 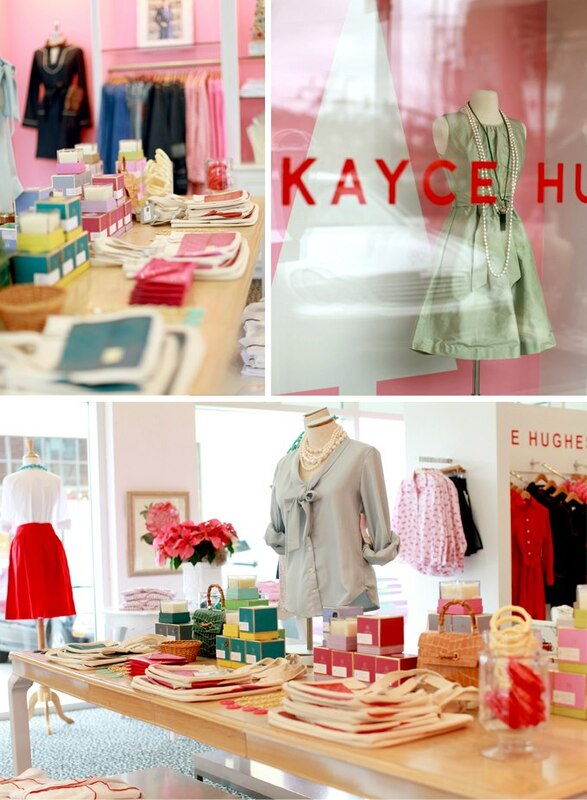 If you are lucky enough to be local...... you MUST check out the new Kayce Hughe's store in the Hill Center!!! So exciting!! !